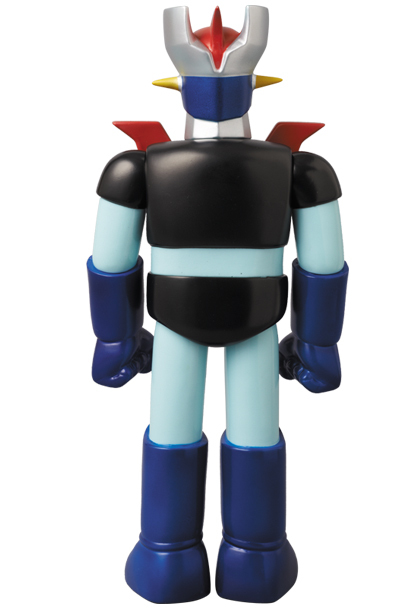 Q POP now carries MEDICOM TOYS!! First Pre-Orders now!! Q POP now has Medicom toys! Our first batch is up for pre-order. There are some beautiful sculpted sofubi here. After pre-order period is over prices may increase so please order fast to insure you get one and you get it for a great price!! 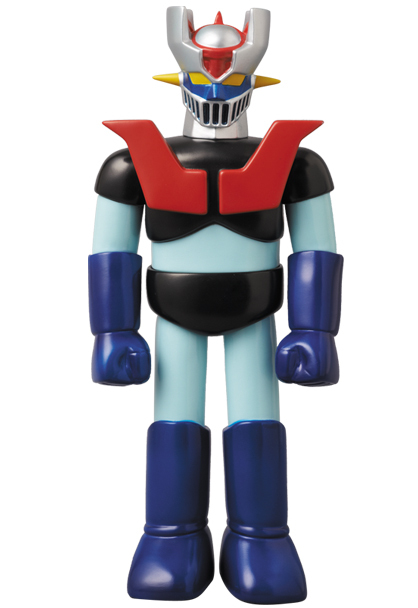 Based on the popular and influential Super Robot created by Go Nagai. Produced in cooperation with Dynamic Planning for the DZ 40 Anniversary. Sculpted by Bear Model with a removable Jet Scrambler!! 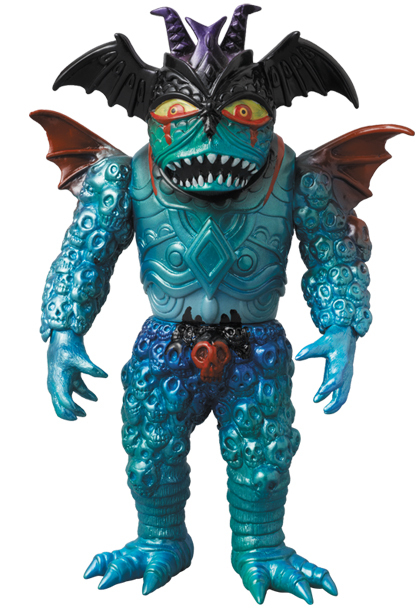 Oakland based artist Skinner and Lulubell toys transform their "BOG" toy into DEVILMAN. Based on the character from Osamu Tezuka's popular anime and manga, UMI no TRITON ( Triton of the SEA). 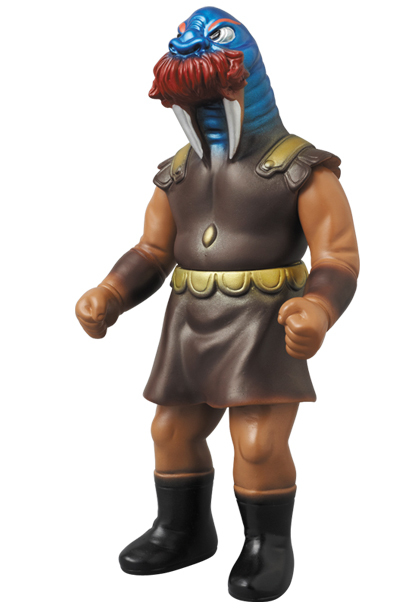 This is a faithful reproduction of the original 1972 toy. Includes special vintage style header card. 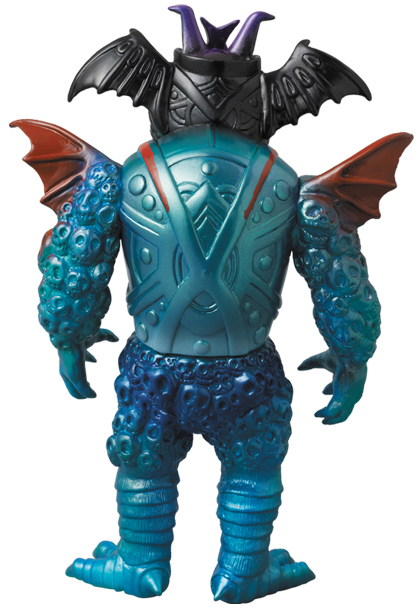 Based on the character from the popular manga Umi no Triton ( Triton of the Sea) by Osamu Tezuka. This toy is produced in cooperation with Tezuka Productions and is a faithful reproduction of the original sofubi from 1972! 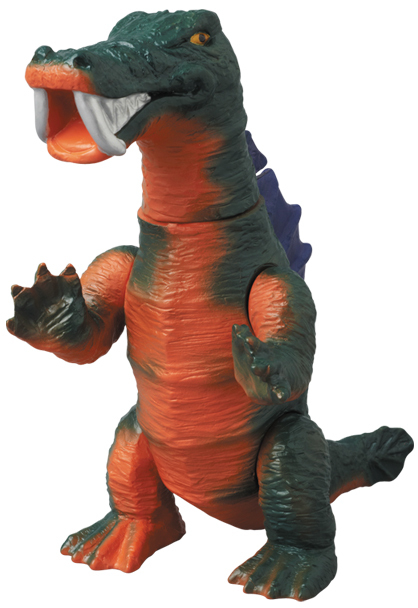 This soft vinyl toy is 8.6 inches. THESE ARE PRE-ORDER ITEMS AND THE EXPECTED ARRIVAL DATE IS LATE NOVEMBER. *Please note: we are working on our shipping rates. Some customers may get overcharged for shipping in our system, depending on what country they live in, etc... If there is excess shipping charged we will adjust for accurate shipping and handling charges. Sorry for the inconvenience while we get this straightened out.